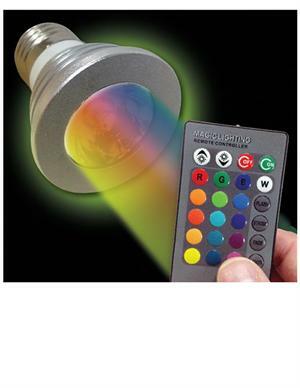 Color changing light bulb is remote controlled and has 7 colors and 4 light modes. Fits most light fixtures. 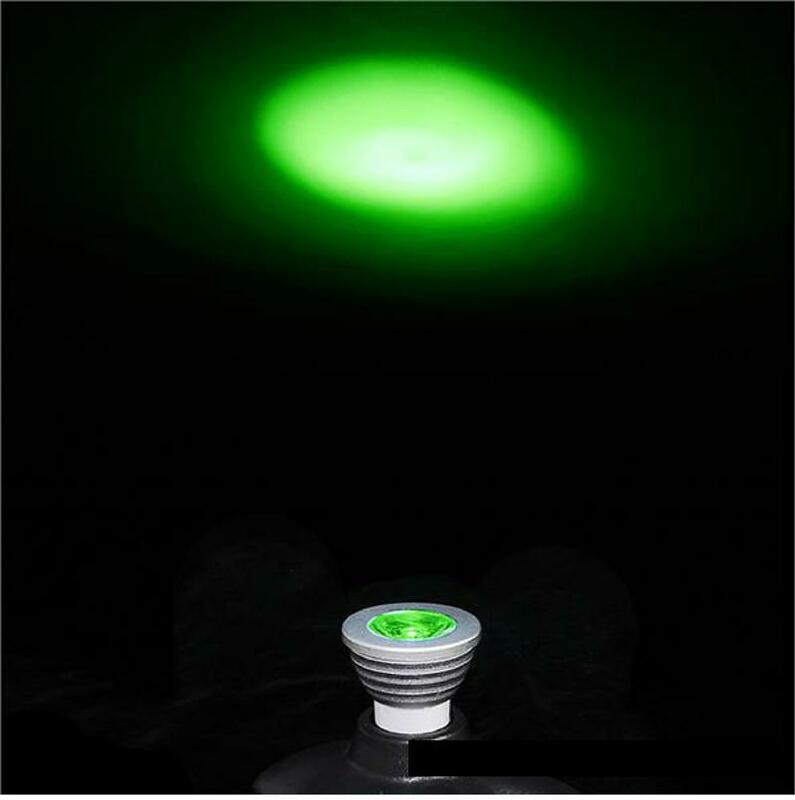 3W bulb.